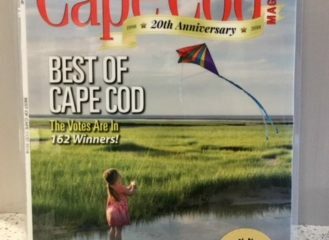 Classic Kitchens & Interiors was awarded the Best Kitchen Designer by Cape Cod Magazine readers for the 2nd year in a row! We are thrilled to be part of this prestigious list. A big THANK YOU to those who voted for us! Being a Wood-Mode Cabinetry dealer for 37 years, we are pleased to announce that once again, we reached Masters Award status with sales volume reaching #8 countrywide for 2016. 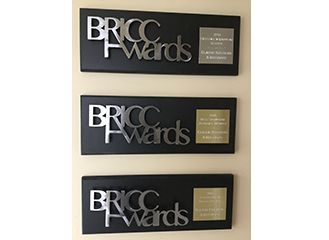 We are honored to be selected as the 2016 Best of Cape Cod award winner for Kitchen Design. This award is voted on by the public through an online survey and given by Cape Cod Magazine. Also recognized are other Cape Cod-based businesses, including those in dining, shopping, destinations and other services. We are thrilled to be spotlighted for exceptional kitchen design in our region and congratulate all of the winners! Pick up a copy of Cape Cod Magazine July 2016 to view the honorees.